Franchise opportunities abound and are a key factor in new business start-up development and success. Ace has franchises available in Melbourne, from just $7000.00. A Franchise is a business that you have purchased and own. It is not a job! If you are going to invest your hard earned savings into a franchise you should make sure you are given the knowledge and have the opportunity to take control of your business growth and profits. Never rely on your franchisor to make your rich, it wont happen. 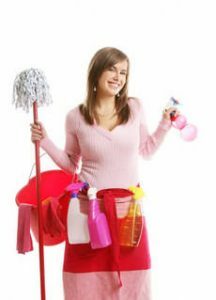 Ace Cleaning Services offer a wide range of business opportunities in home cleaning franchises carpet steam cleaning franchises and lawn mowing franchises, for those looking for flexibility and possibility. 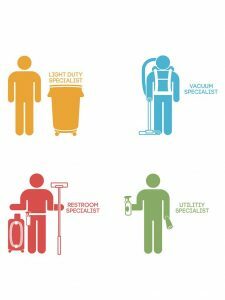 Established in 1949 Ace Cleaning Services can provide opportunities that other franchises cannot. Our Commercial Cleaning will provide you with the initial turnover you want ( this relates to your initial capital investment), and show you how to take control and grow your turnover and profits at the rate you want to not what we dictate. 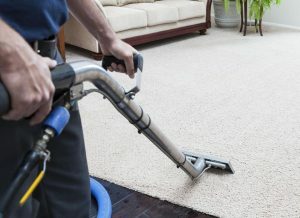 Our Carpet Steam Cleaning like all other carpet cleaning business is highly competitive, but can be very lucrative. The trick is understanding how to create new business, develop new clients from existing clients and generate greater profits from your own unique business structure.